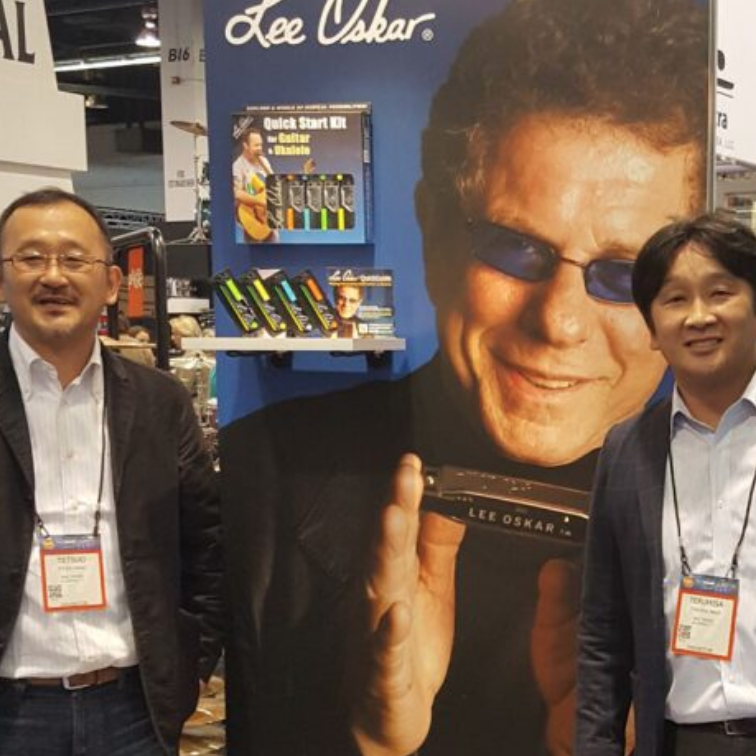 Lee Oskar Harmonicas, established in 1983 in collaboration with Tombo Manufacturing of Japan, congratulated Tombo on its 100th anniversary, being celebrated in Japan in late 2017. “At this important centennial milestone for Tombo Manufacturing of Japan, we congratulate the Mano Family and everyone involved in this great company on achieving 100 years of manufacturing excellence,” said Lee Oskar. “Throughout the musical world, Tombo is recognized for consistently manufacturing instruments made with superior quality, unparalleled craftsmanship and meticulous attention to detail. 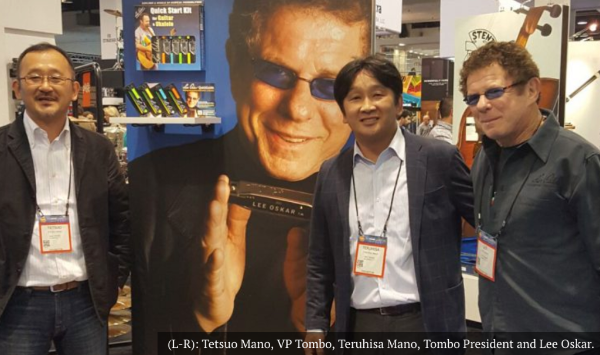 I feel truly honored to have worked collaboratively with Tombo on the manufacturing of Lee Oskar Harmonicas since 1983. They’re the perfect partner and I’m excited about the future together.” Read more..